our guests have a choice to experience numerous attractions and activities located nearby. 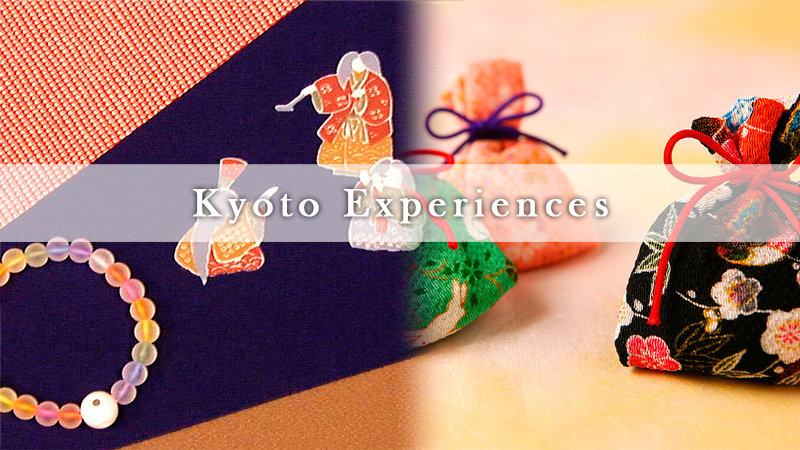 We hope you also find the following activities memorable for your Kyoto trip. All of our guests can join these original activities. Two persons or more are required to join the followings. 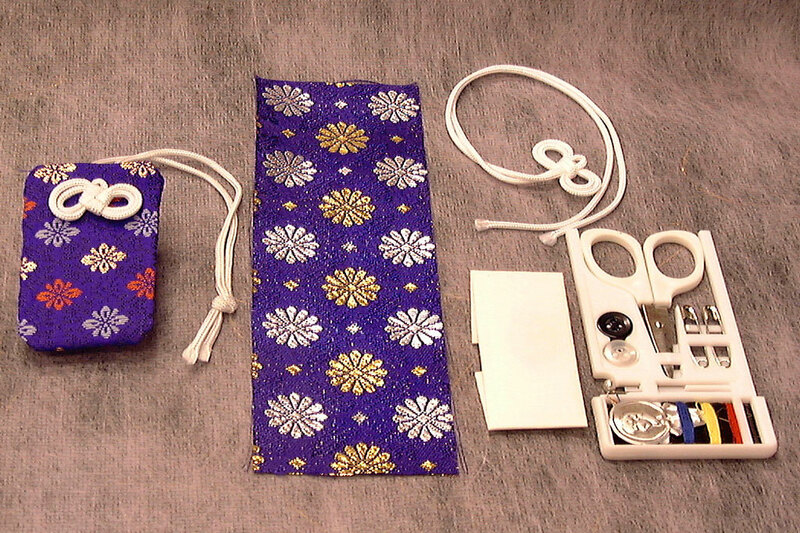 The amulet stitching with wholehearted is prayed for your achievement by a Buddhist "Daiajari-sama" of Hieizan and is permitted to distribute only here in our hotel. 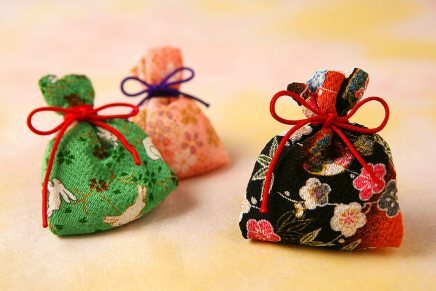 You can feel Kyoto with lightly-scented cute bag. 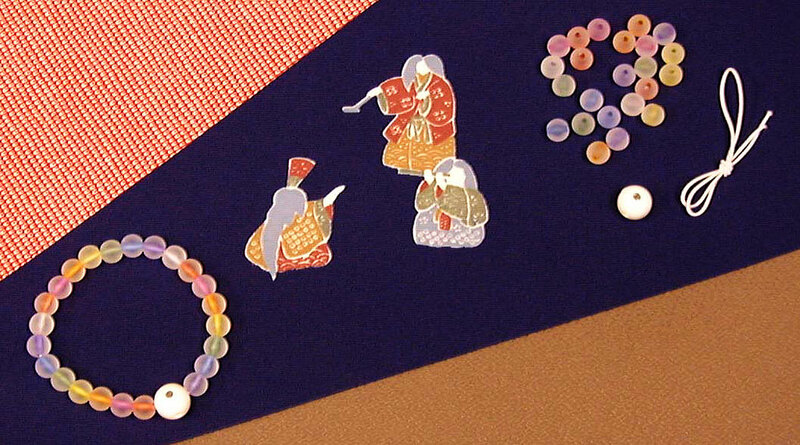 Using seven colors of beads based on the Seven Gods of Good Fortune in Kyoto. There is a picture of the Seven Gods of Good Fortune said grace in the main bead.